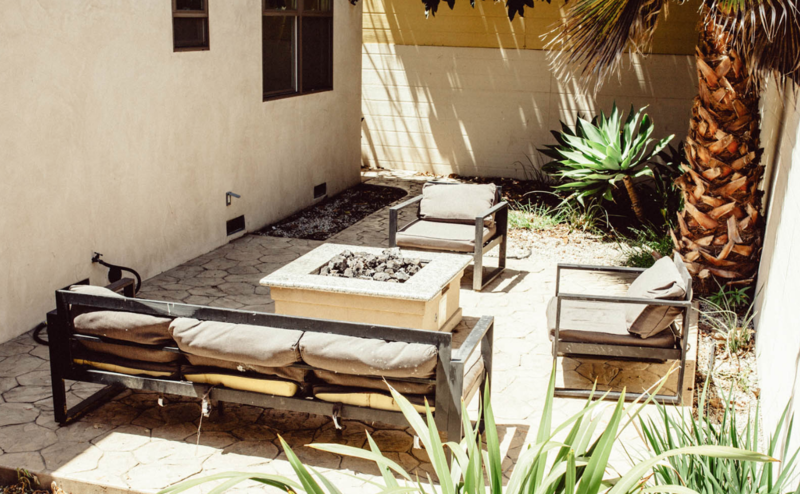 Rise Recovery Community’s Sober Living Program is centrally located in Mar Vista, CA. 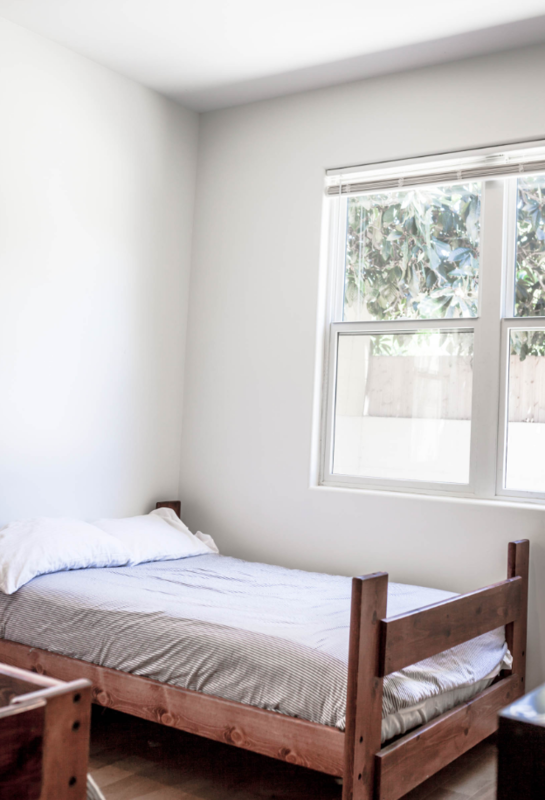 We are a structured, transitional living environment that serves as a step down from detox, wilderness or residential level of care treatment programs. 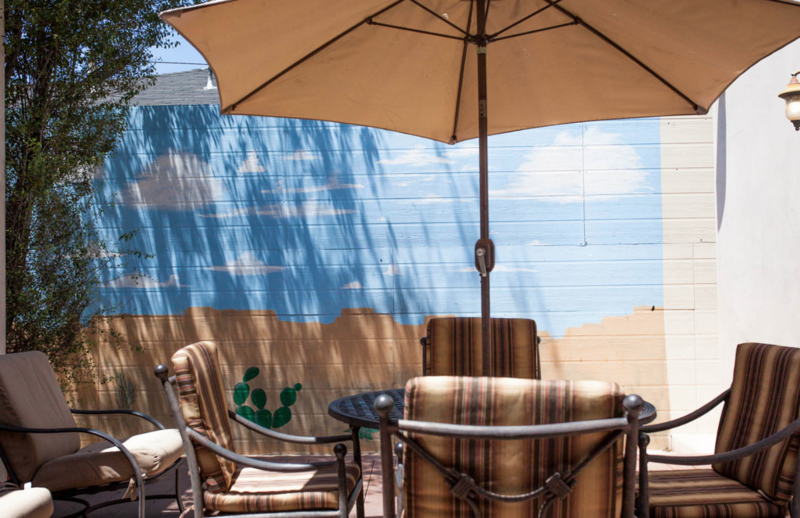 Through accountability, community and individualized care, clients are able to build a foundation for recovery from addiction and co-occurring disorders. Clients are supported in pursuing their goals, whether academic or vocational, through the support of experienced staff and programming.